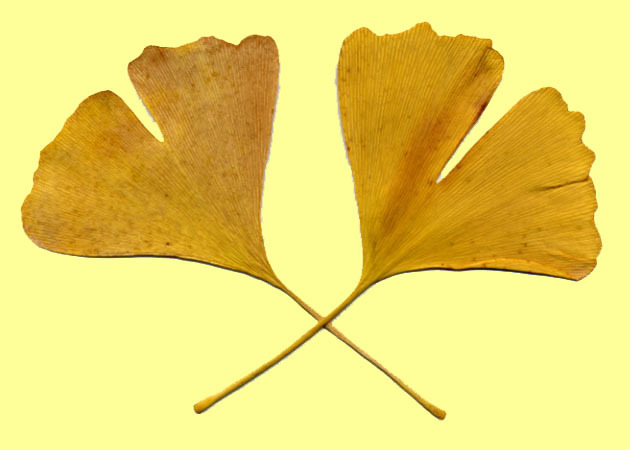 with a handful of ginkgo leaves. before pressing them in his black notebook. with eyes closed as if to feel its essence. sketching and writing in his journal. and tell him how much I admire his works. our body and soul rooted in the One. a unicorn's horn hanging near the ceiling. assures me, "just a tusk from a narwhale." at the entrance Christ the Alchemist. to inspire your readers with delight. should be returned each time you write." in me to write returning light for light.